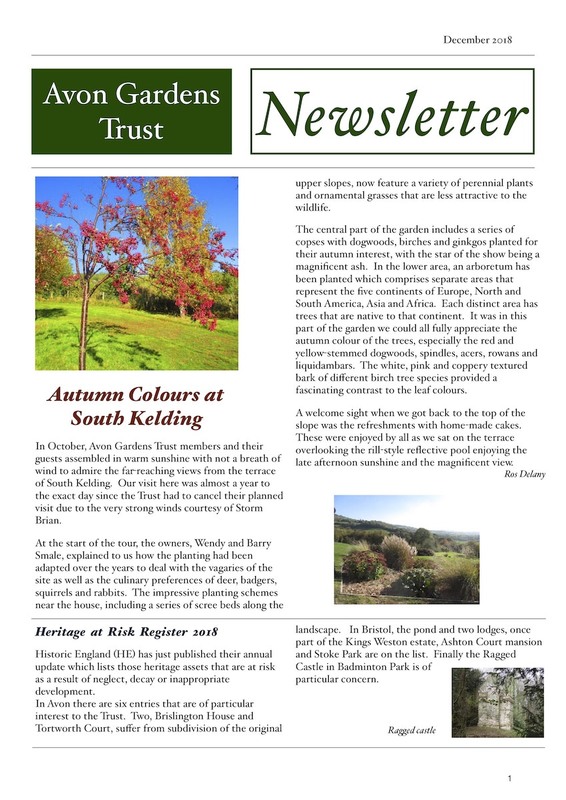 Our December Newsletter is now published and can be viewed in the following link. Our Bulletins have been renamed ‘Newsletter’ that more accurately reflects its content. Our Journal, containing more technical aspects of our historical research continues to be published on a less frequent basis as papers become available.